The girl is expected to survive. 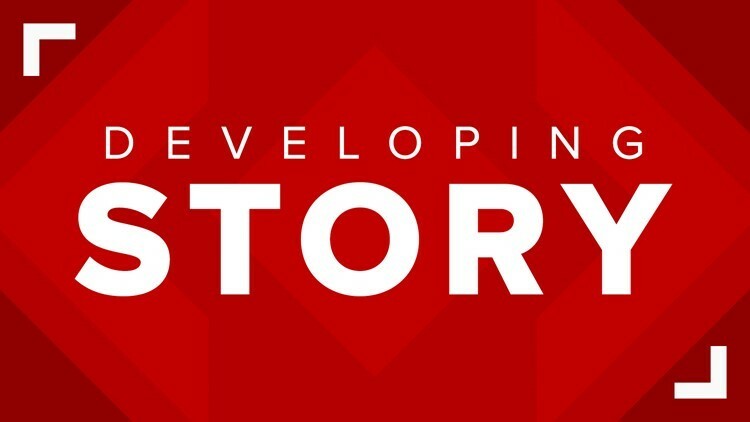 KATY, Texas — Deputies said a 16-year-old boy accidentally shot his 14-year-old cousin late Friday night at a home in Katy. This happened at about 11:30 p.m. in the 2800 block of Hockley Road. The boy was allegedly showing the girl the gun when he accidentally shot her in the upper chest. She was taken to the hospital and is expected to survive, according to the Harris County Sheriff’s Office. The Violent Crimes Division is investigating. There is no word on if the boy will be charged.